Explore an environment found no where else in the world. Your days companions may be alligators, manatee, dolphin and birds of glorious colors. Travel through the sun dappled mangrove tunnels, wander across vast sawgrass prairies, or walk the sands of the sparkling 10,000 Islands. Imagine yourself paddling a canoe or kayak through a golden marshy expanse, watching hundreds of wading birds and the last rays of a setting sun. Spectacular clouds turn orange and then fade into purple and gray as birds lift into the sky on their return to their nighttime roosts. A full moon rises in the east as the sky darkens to night. Our most popular adventure! 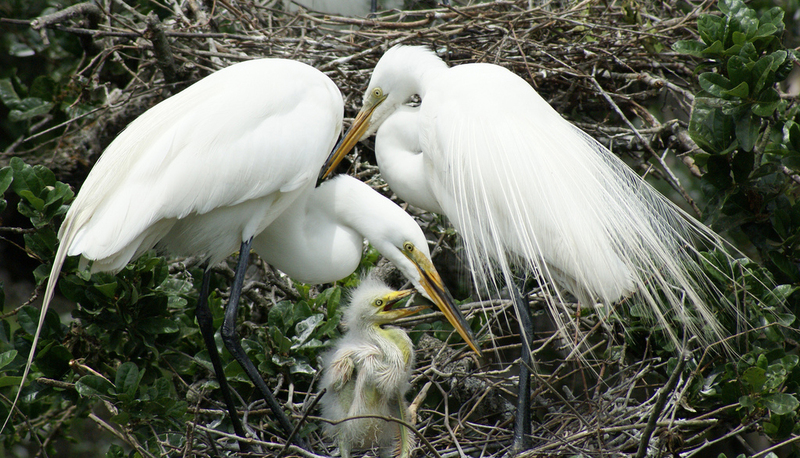 Explore the magnificent Everglades backcountry in a canoe or kayak with a experienced naturalist. 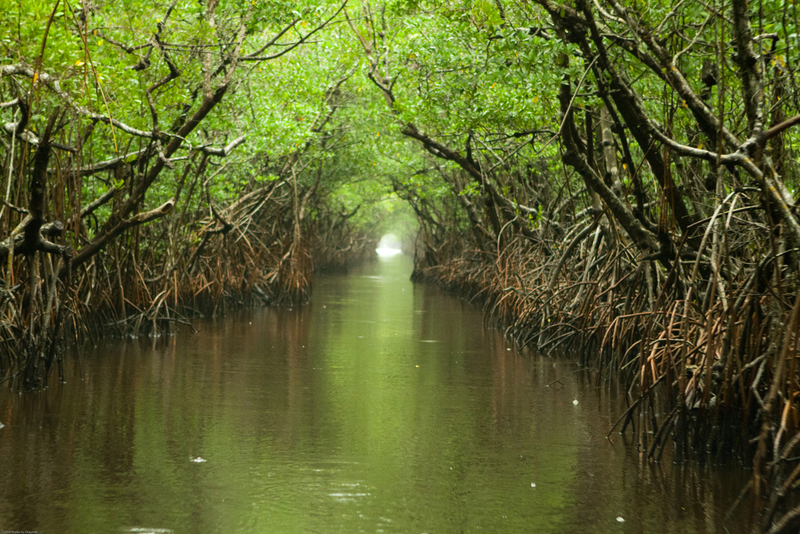 The Western Everglades landscape is extraordinary, varied with cypress swamps, mangrove tree tunnels, sawgrass marshes and tranquil backwaters.